Join Physical Electronics for a webinar about complementary XPS and TOF-SIMS surface analysis on Thursday 10th January 2019 at 10am CST (4pm GMT). 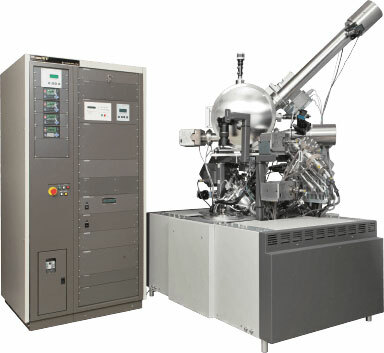 XPS (X-ray Photoelectron Spectroscopy) and TOF-SIMS (Time-of-Flight Secondary Ion Mass Spectrometry) are sensitive analytical techniques that can be combined for powerful surface analysis. This has useful applications in polymers and organic-coated surfaces. The webinar will discuss the complementary attributes of XPS and TOF-SIMS, and how they work together to give you a more complete understanding of organic surfaces. 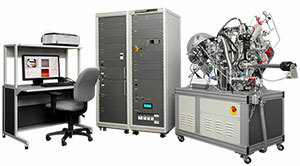 The webinar will be presented by John Newman, Director of Analytical Laboratory at Physical Electronics USA. Register online on PHI’s website and you’ll receive a link to attend the webinar. The webinar will be on Thursday 10th January 2019 at 10am Chicago time (2pm GMT) and will last 1 hour. All are welcome to attend – please pass this link on to any colleagues who may be interested.